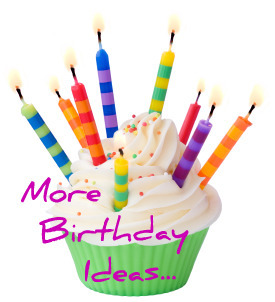 Great Birthday Ideas, Issue #001 -- Got A Winter Birthday Coming Up? Well I'm toasty warm inside writing this to you, while the TV weather forecast is telling me it's going to be -25oC tonight here in Scotland. Brrr! 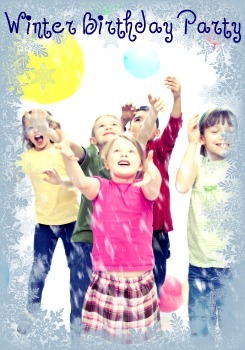 The snow is falling, and do you need winter birthday party ideas? How often does your winter birthday child ask for an outdoor party? Are their birthday presents wrapped in Christmas paper? Does their special day get lost in the Christmas winter festivities? It's Fraser's birthday next week and I always try hard not to start the Christmas festivites until after his birthday is over. he doesn't want a party this year, but wants to go swimming with his friends, no adults allowed! I'm planning football birthday cupcakes, so I'll let you know how they go. 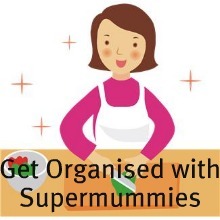 I'm preparing for an upcoming feature on winter birthday party ideas or Christmas birthday party ideas. 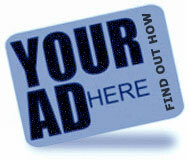 Infact it's the subject of my next online contest. ENTER HERE. 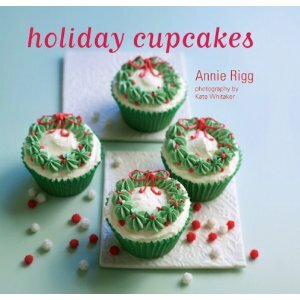 I found this Holiday Cupcake book which would make a great idea for a birthday present coming up in the next week or two, or even as asmall gift to yourself! For those of us who love to make cakes, what better excuse than a Christmas Birthday?